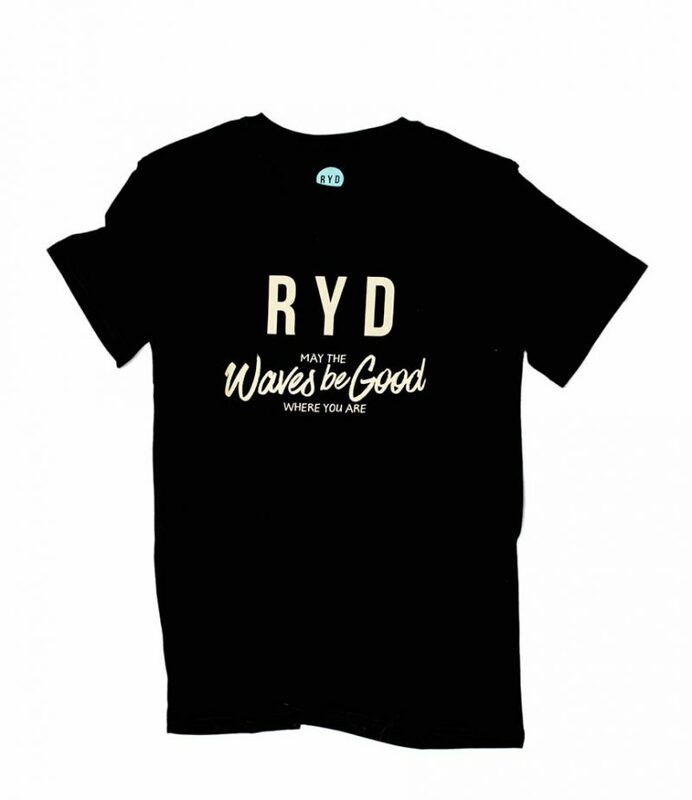 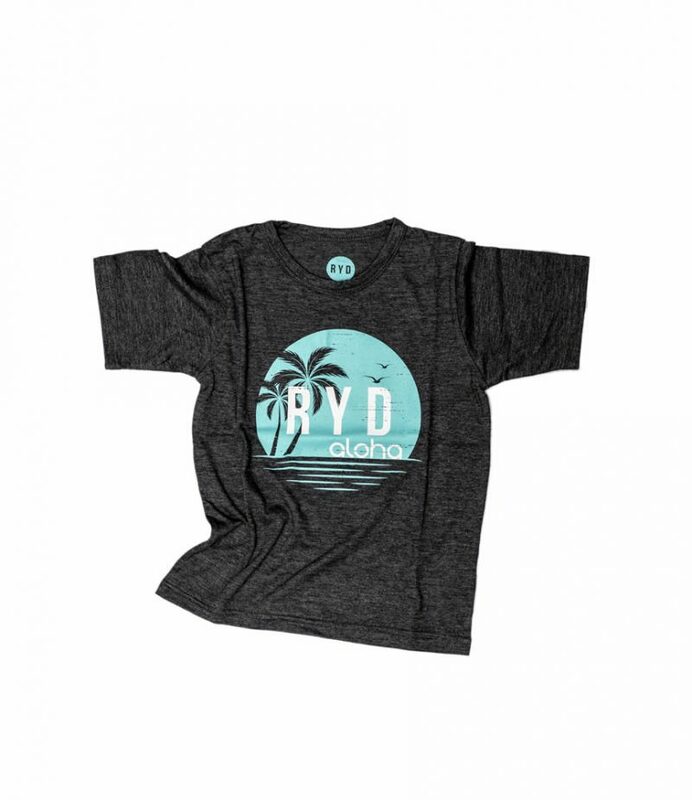 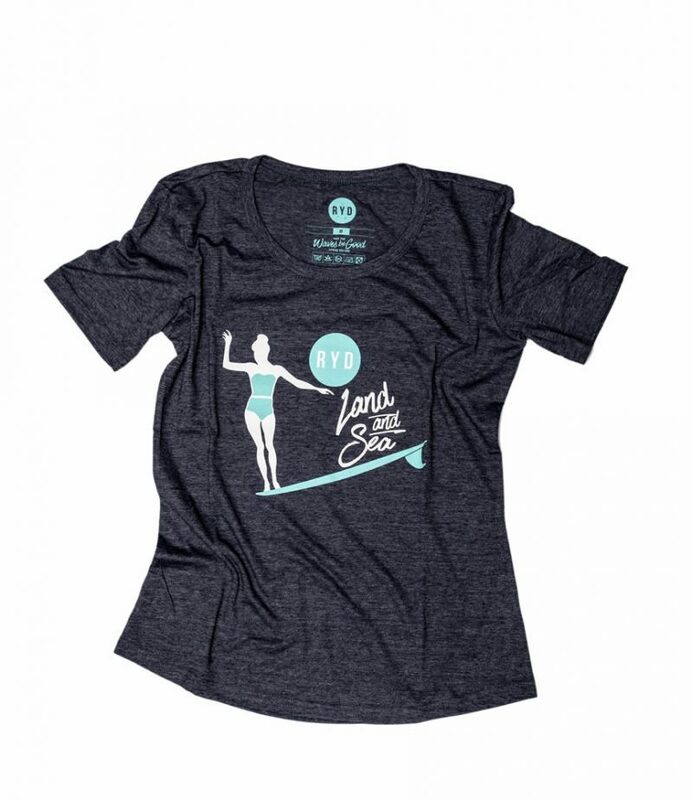 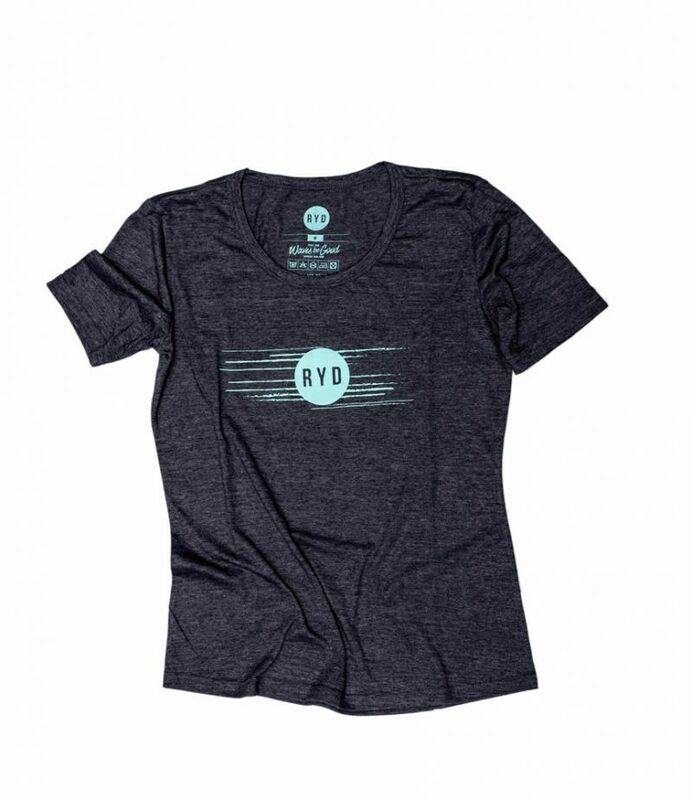 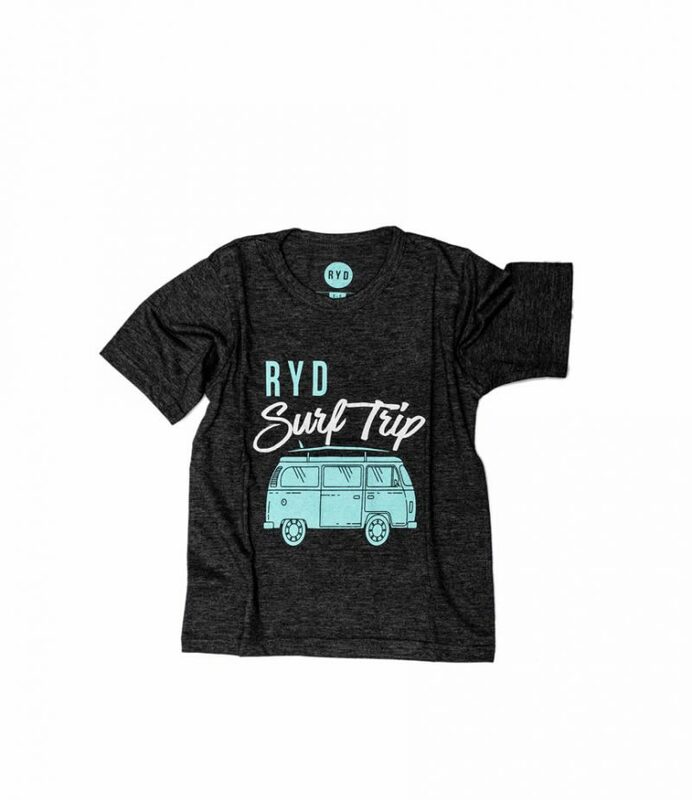 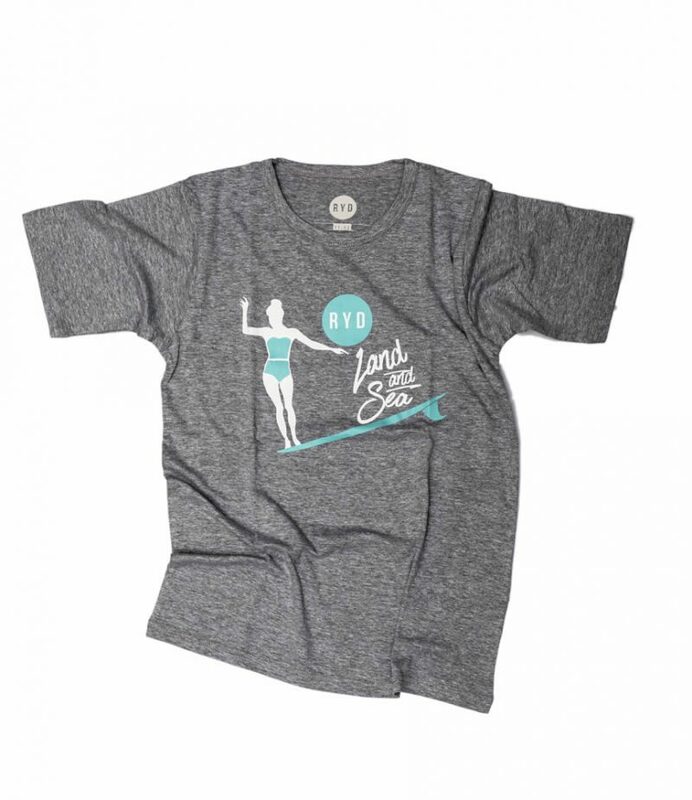 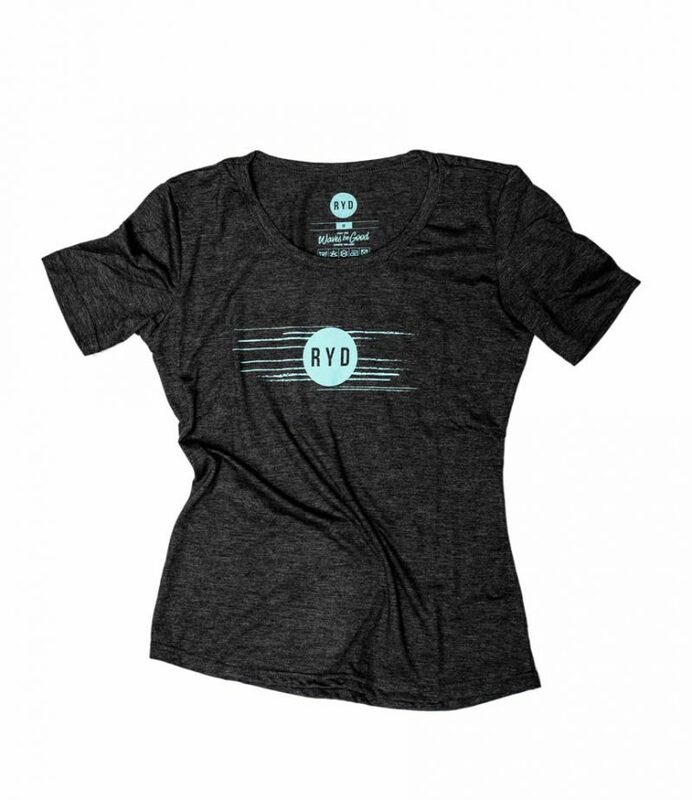 Arrive to the beach in style with RYD's latest apparel. 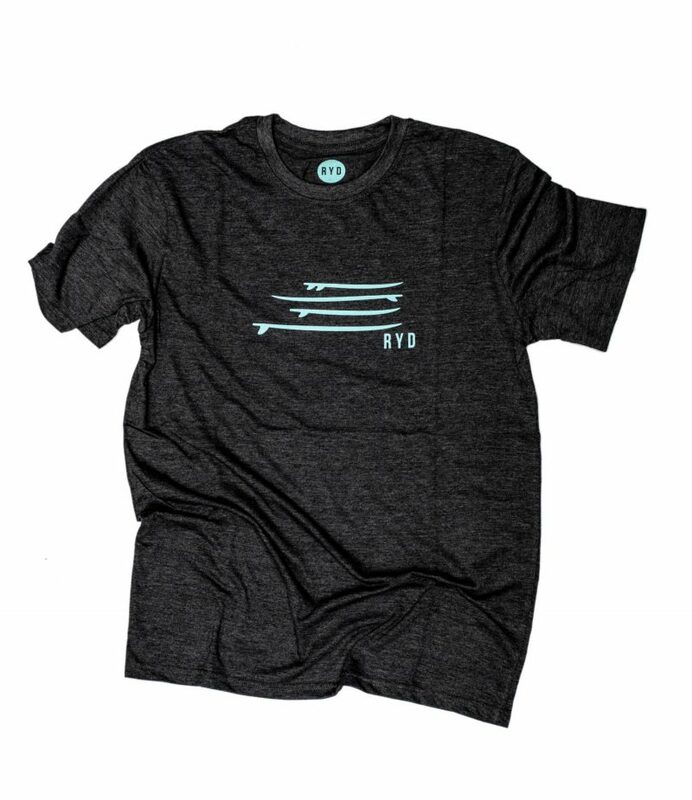 A little something for the whole family. 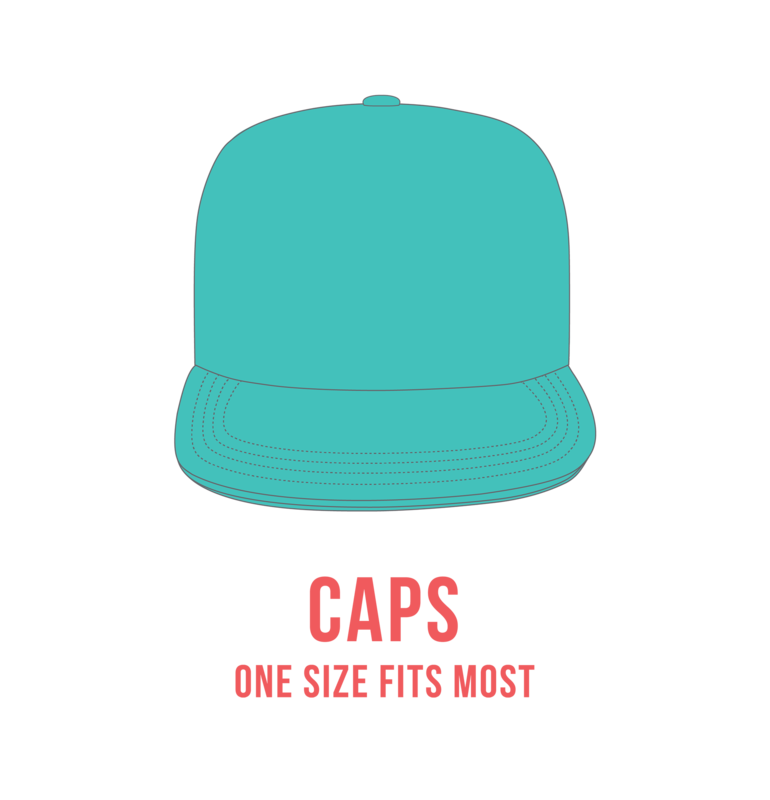 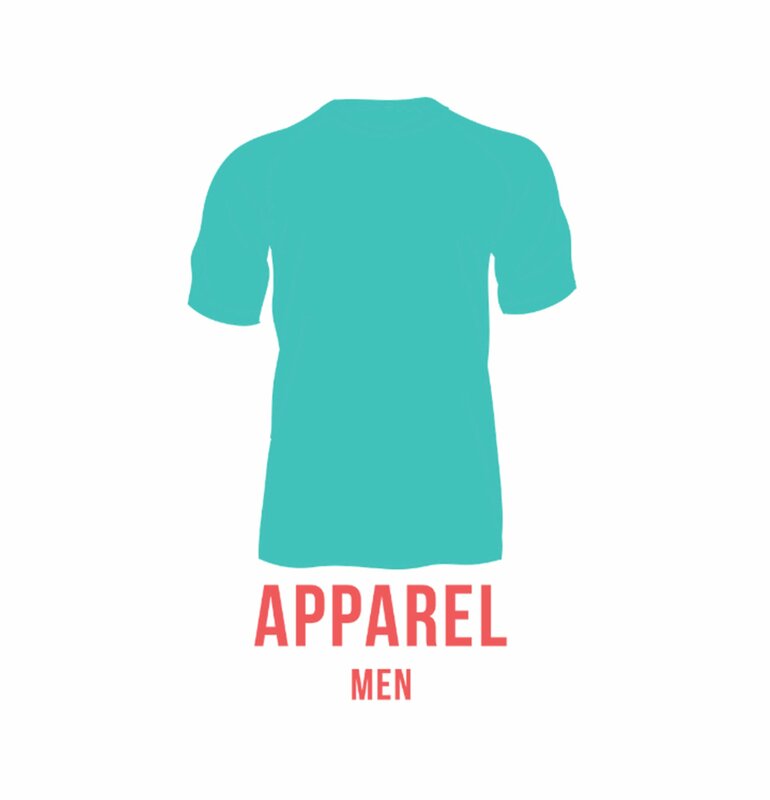 A styling apparel range for men of all ages. 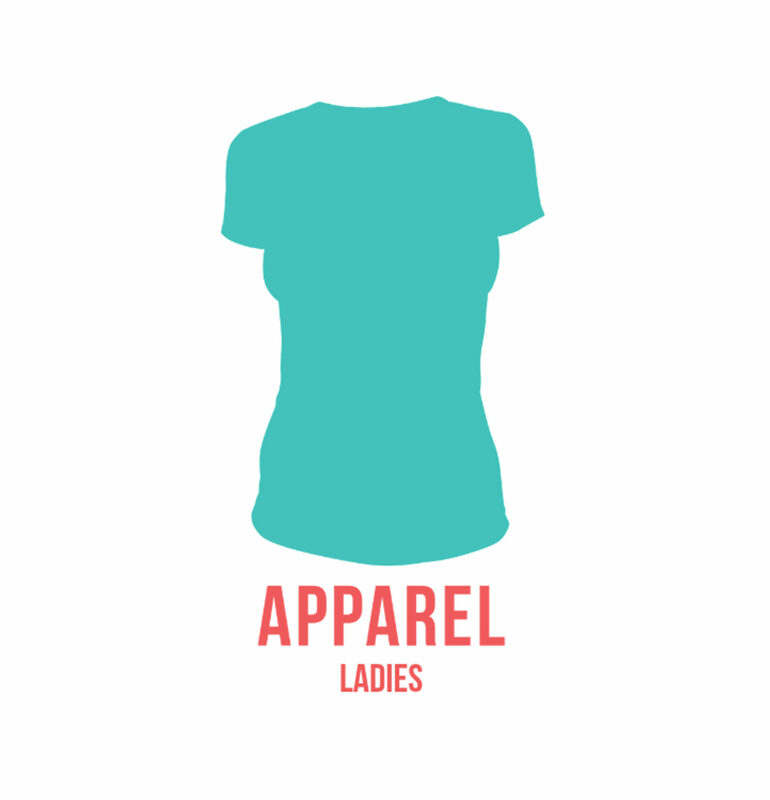 A trendy range for moms, sisters and daughters. 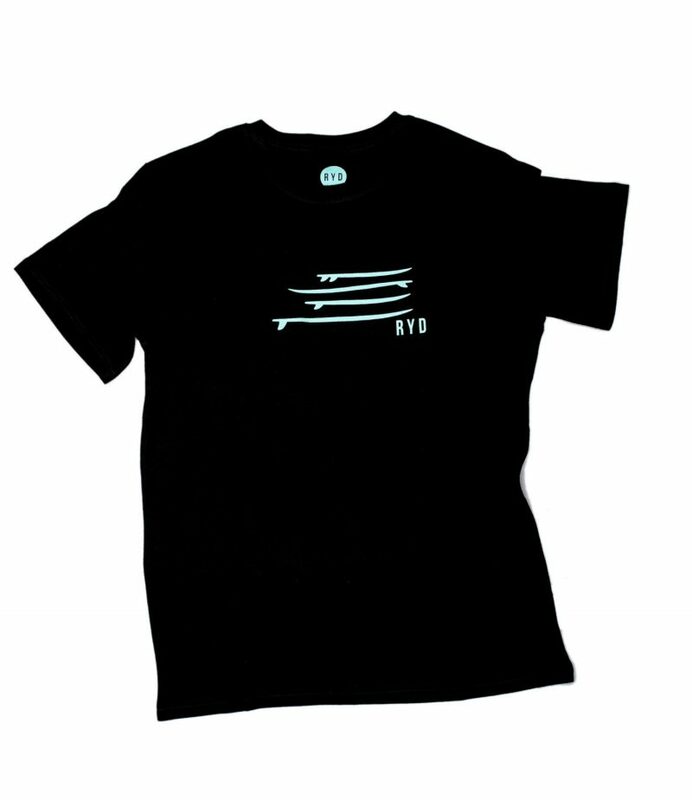 Our kids range of apparel for the groms out there. 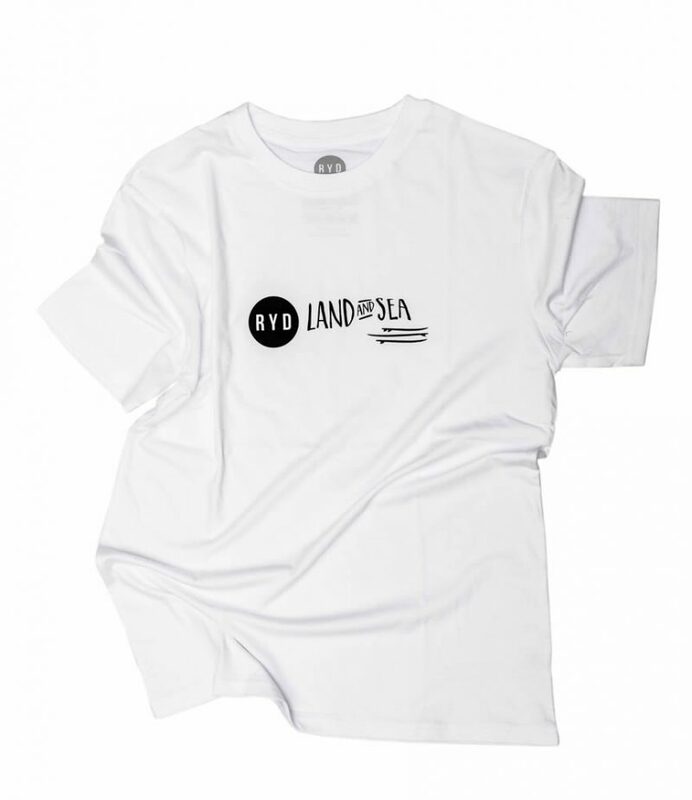 Boys & girls, ages 1- 12.